Calms the mind by interfering with brain chemicals (GABA) that communicate information between nerve cells in the brain. Provides sedative and sleep-enhancing properties. Restores circadian rhythm and maintains daytime freshness. Safe choice in case of stress-related conditions that result in sleeplessness, anxiety and irritability. 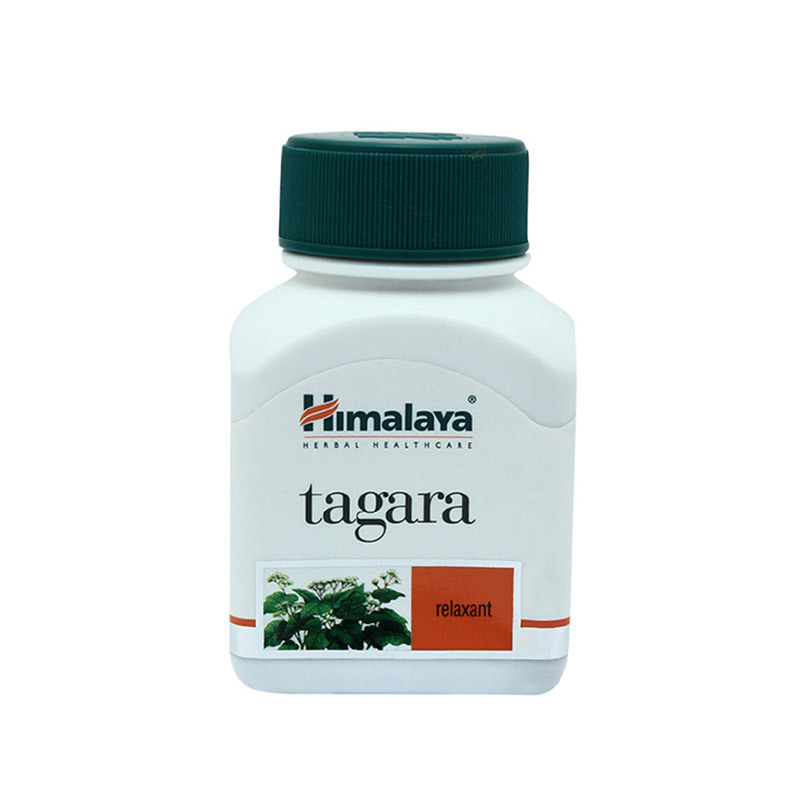 Tagara is suitable for long-term use.